I have a mac and I can phone. I can hear my friend, but they can't hear me. I opened preference and tried clicking various sound related buttons, but so far I haven't been able to get people to hear me. 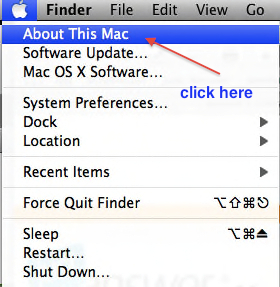 What version of Mac OS X do you have? Find out here. What kind of Mac? iMac, MacBook, Mini? When you say phone are you talking about AIM, Skype, iChat or something else? 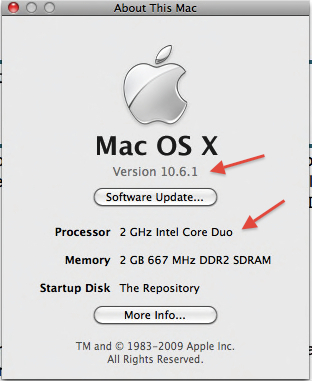 I have a Mac 0S X version 10.4.2. I was trying to speak directly into the computer, using Skypes. I dialed, heard my sister speaking and then spoke to her, into the computer, using Skypes, but the audio from my side didn't work. She couldn't hear me. I went to Skypes.com and used the tester button where you speak in and it tells you if your voice is registering. Each time it didn't work. 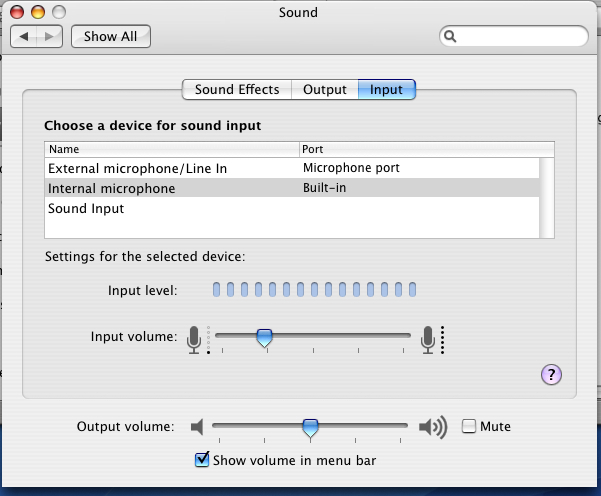 I then pressed Skype Preferences and pressed buttons for the various built-in speakers and internal microphones. They seem to be on and working, but I still can't get my voice to register. 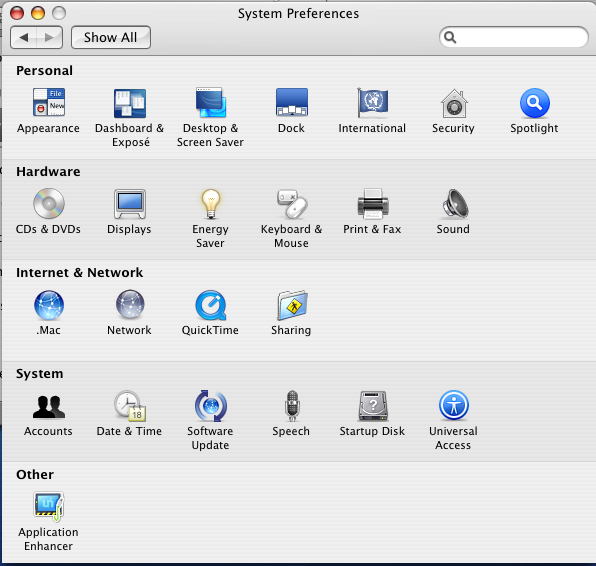 Ok, open System Preferences found in the Apple drop down menu. Then select internal or built in mic and set the gain while speaking so that the green bar goes about 2/3 of the way across. Can't hear a person talking only if I turn speaker phone on. i cannot get my ichat to signal me when I have a video invitaton.